The Ft. Lauderdale Real Estate market has gorgeous loft townhomes available and Atelier Lofts is one of them and located in the gorgeous Victoria Park area. Read more about the Atelier Loft Townhomes. Atelier Loft Townhomes is a unique loft townhome building in the sought after Victoria Park area. The ultra contemporary high end loft townhomes are truly a work of art. 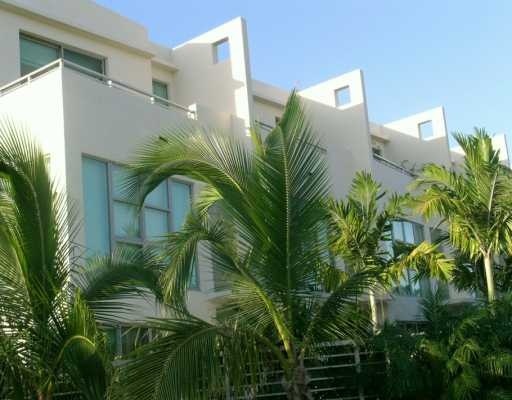 Built in 2005, the loft style townhomes have private pools, two-story living rooms, large open terraces, private gardens, two master suites, 2 car garages and so close to the Las Olas Blvd business district. Atelier Lofts is townhome living at its best. At Eric Miller and Associates, "We're here to help" with your next Atelier Loft Townhome purchase or sale. Contact us directly at (954) 383-8170.